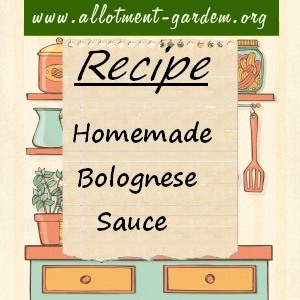 A classic Bolognese sauce that tastes great. More subtle and more filling than the stuff that comes out of jars! and fry gently in a little oil until soft. Add the mince, turn up heat and continue until no pink meat left. Add the tomatoes, soy sauce, herbs and choice of options. Simmer gently for 3 hours. Taste after 1 hour and add the orange or lemon juice if it needs sharpening – probably if you used tinned tomatoes (and possibly a good squirt of ketchup). Serve with the pasta of your choice – it doesn’t have to be spaghetti!